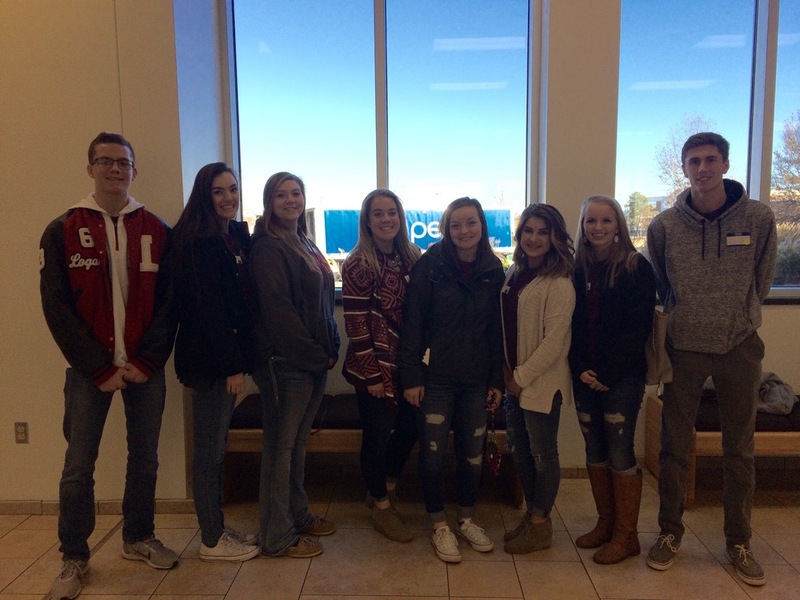 Last week Lockwood FBLA officers traveled to MSSU for a leadership training put on by District 17. The officers were able to hear local business men and women speak on leadership and how to increase participation within their club. Lockwood FBLA also held their annual Christmas party over the weekend! With food, drinks, games, and prizes, a fun time was had by all!